SO I set two PRs this week. That's about it. Two weeks left more or less til I deploy. Many things keep me away from blogging. Trips, gym closure, injury, laziness. 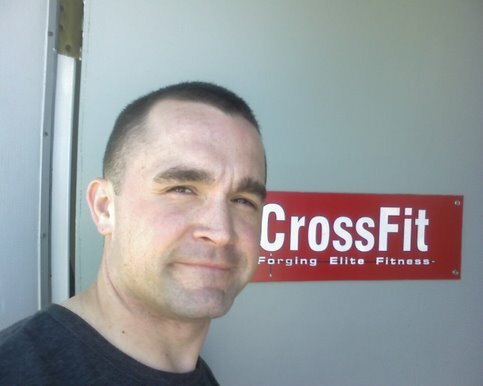 Going to OC CrossFit now. Been a good time so far.